No end was in sight for California’s summer of fires as crews battled what officials described as the largest wildfire in the state’s history. 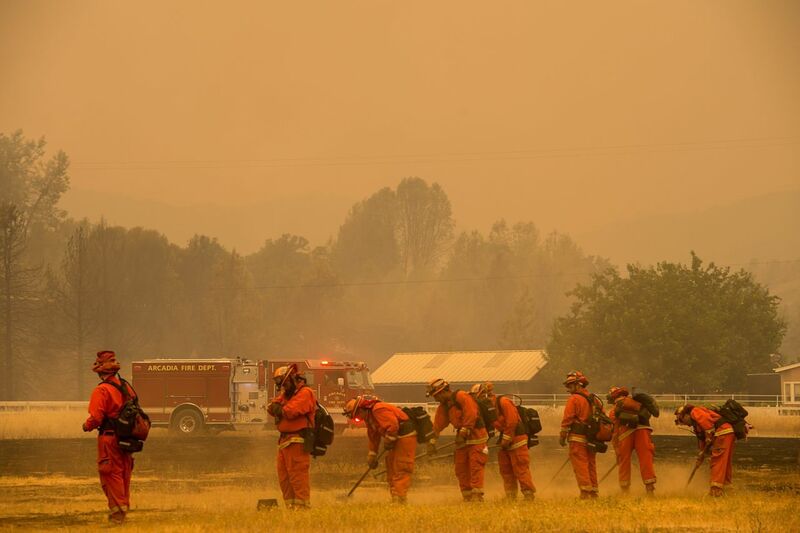 The Mendocino Complex—an inferno combining two fires burning just north of Napa County’s wine-growing region—had scorched more than 283,000 acres as of Monday, said officials with the California Department of Forestry and Fire Protection. The fires forced new evacuations over the weekend amid high winds, hot temperatures and low humidity. Thousands of structures remained under threat. As of Monday, 16 major fires were burning across California, with more than 14,000 firefighters deployed to battle them. 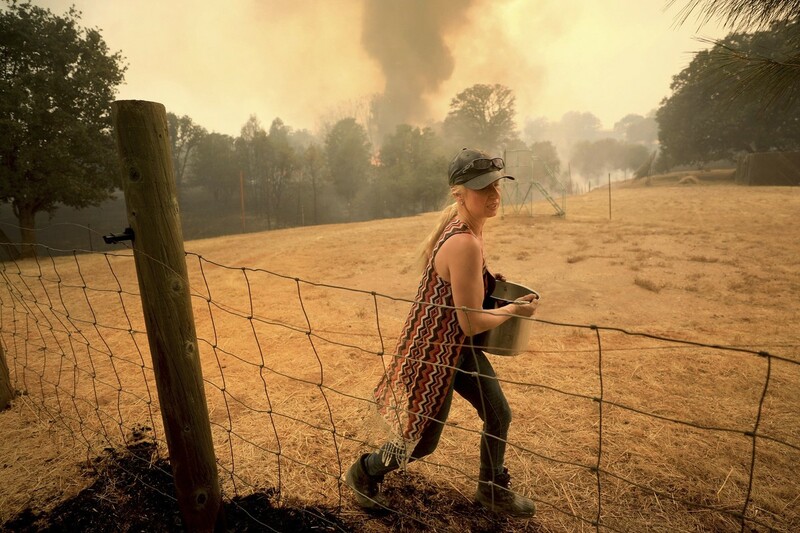 The summer fires have claimed seven lives and prompted discussions among top leaders about how and where California builds its communities. 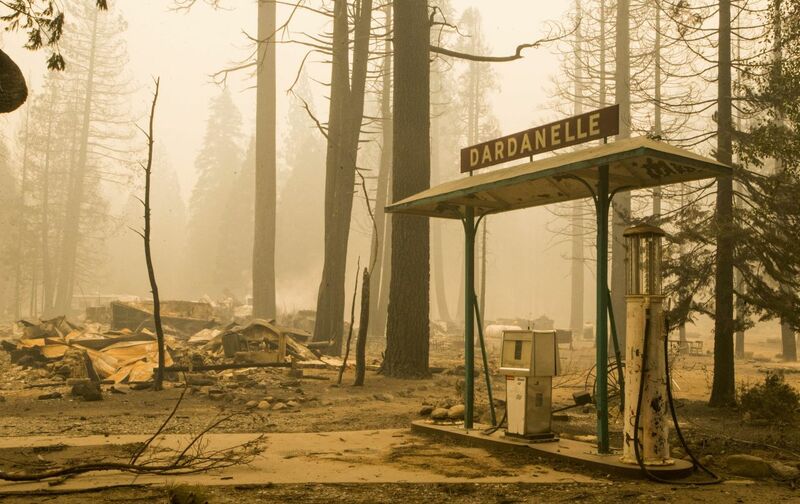 “We have to re-examine the way we manage our forests, the way we build our houses—how we build them, where we build them—and how much we invest in our fire protection services,” California Gov. Jerry Brown said over the weekend after touring devastated regions in Shasta County. The Mendocino Complex Fire, which consists of the Ranch Fire and the River Fire, continues to grow in Northern California. 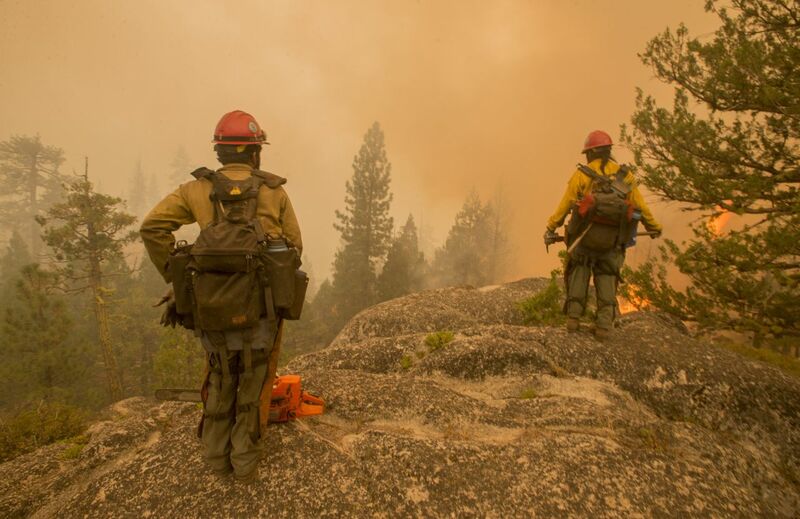 The Mendocino Complex is composed of two fires in Colusa, Lake and Mendocino counties, and has surrounded communities around Clear Lake, one of the state’s largest natural freshwater lakes. 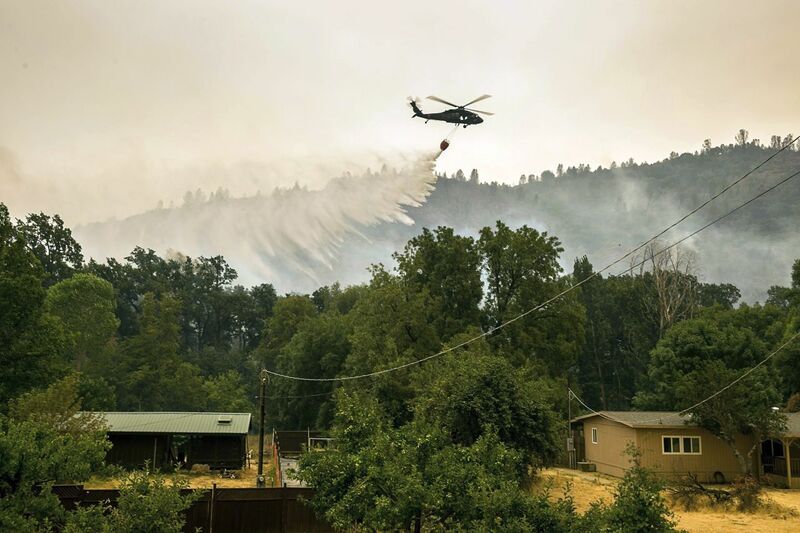 The Mendocino Complex has worsened just as officials were beginning to get a handle on the Carr Fire blaze threatening Shasta County, another rural portion of the state. President Donald Trump approved a request for a major disaster declaration there over the weekend. 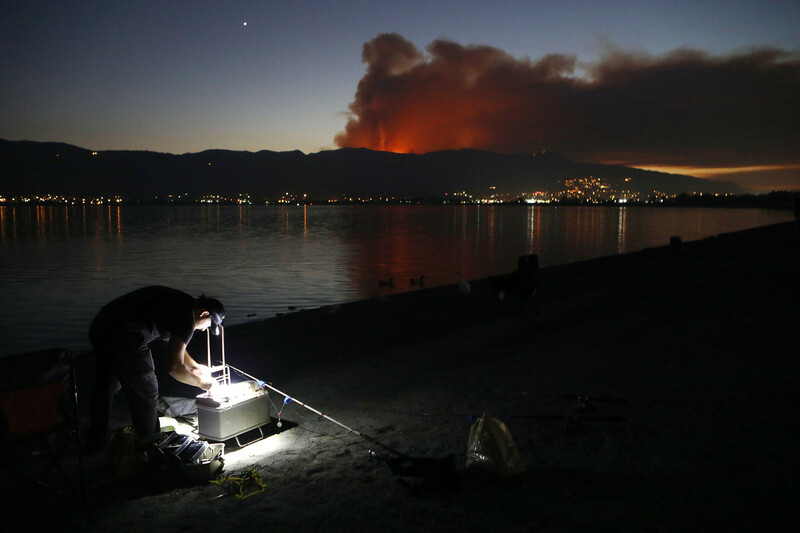 California officials said they were also requesting major disaster declarations for Lake, Mendocino and Napa counties on an expedited basis. 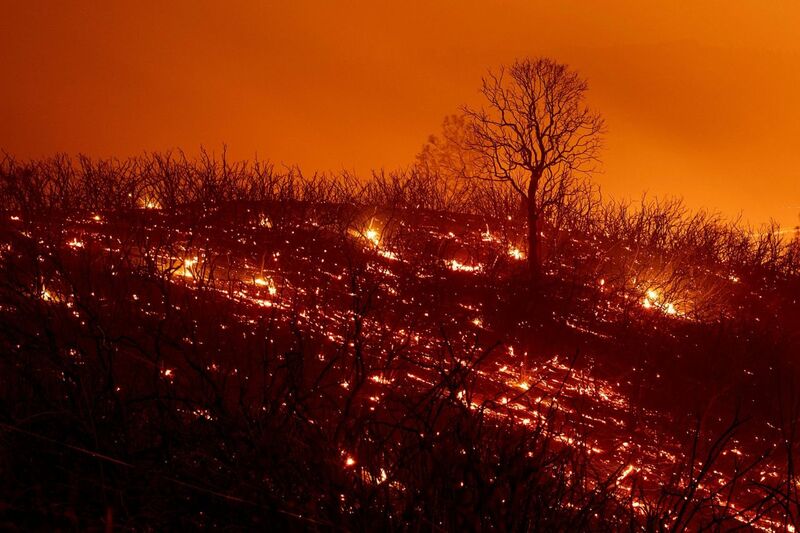 Char Miller, professor of environmental analysis at Pomona College in Claremont, said the fires were underscoring that California communities were encroaching in areas once not as densely populated. The Mendocino Complex blaze has become the largest wildfire in California’s history, but it’s only one of more than a dozen major fires happening all over the state. 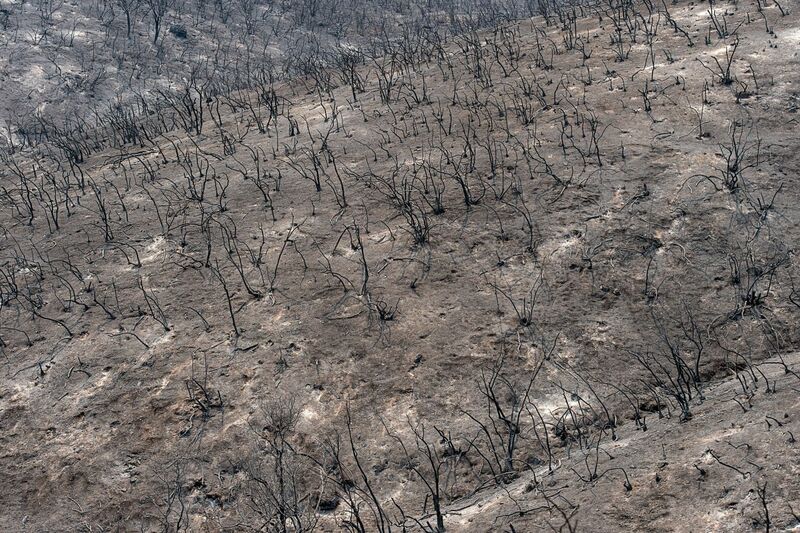 Communities in California and the West should consider incentives to leave “fire hazard zones” undeveloped—by purchasing land and setting it aside, he said. 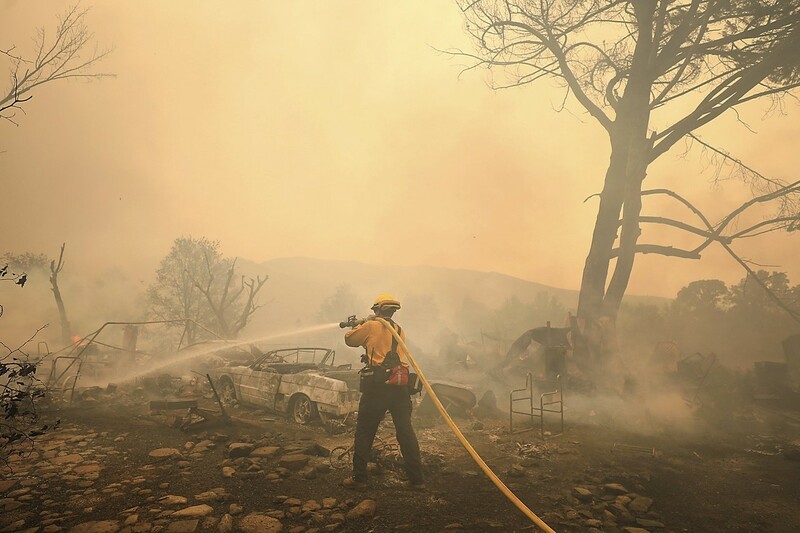 The Mendocino Complex surpassed the state’s largest fire on record, the Thomas Fire in Ventura County last year, which burned about 282,000 acres. 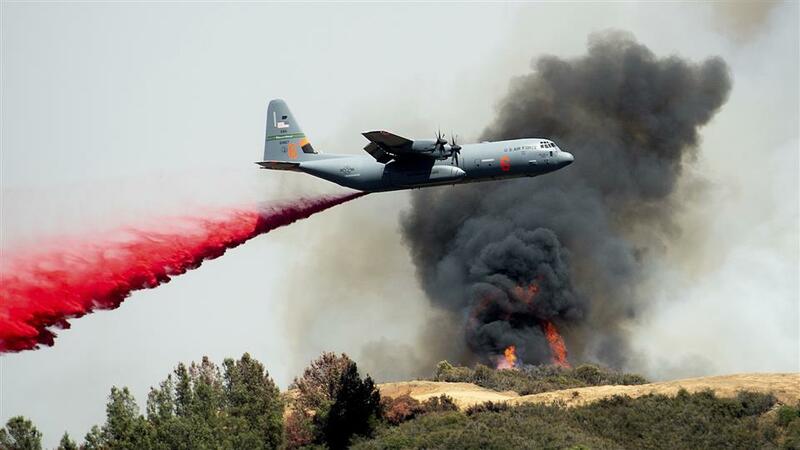 Cal-Fire said 629,531 acres had burned in California as of Aug. 5 this year, compared with 223,238 acres during the same period last year.